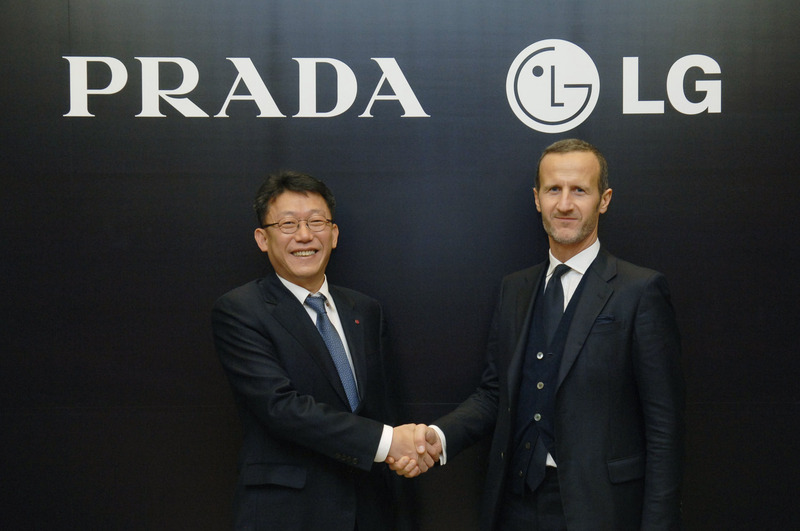 SEOUL, Nov. 24, 2011 –- PRADA and LG Electronics (LG) today renewed their exclusive mobile phone partnership at a signing ceremony in Seoul, Korea. Building on this partnership’s previous success, the two companies will develop the PRADA phone by LG 3.0, for launch in early 2012. 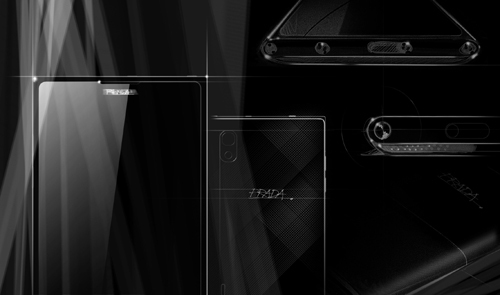 Under this partnership, LG will be PRADA’s exclusive mobile phone partner. The collaboration, which began in 2006 and resulted in two premium mobile phones being introduced in 2007 and 2008, focuses on key elements within the smartphone, including software and user interface down to its design and packaging. The PRADA phone by LG 1.0, a pioneer in the mobile phone space, was an unqualified success, selling over one million units. This premium handset combined high-end technology with a design embodying superior style. As evidence of its place in design history, the PRADA phone by LG 1.0 is part of the permanent collection in New York City’s Museum of Modern Art (MoMA) and the Museum of Contemporary Art (MOCA) in Shanghai. The PRADA phones by LG were avant-garde in the technology they offered to users. The PRADA phone by LG 1.0 was the world’s first touchscreen mobile phone, and the 2.0 provided an innovative mobile experience through its unique watch with Link technology, which allowed for easy access to caller ID, SMS text messages, call history, call block and two-way alarm notification.